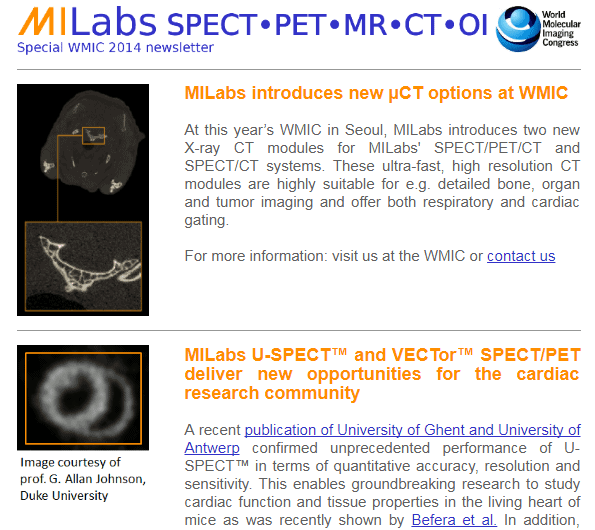 At this year’s WMIC in Seoul, MILabs introduces two new X-ray CT modules for MILabs’ SPECT/PET/CT and SPECT/CT systems. These ultra-fast, high resolution CT modules are highly suitable for e.g. 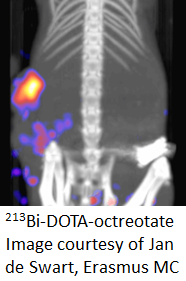 detailed bone, organ and tumor imaging and offer both respiratory and cardiac gating. A recent publication of University of Ghent and University of Antwerp confirmed unprecedented performance of U-SPECT™ in terms of quantitative accuracy, resolution and sensitivity. This enables groundbreaking research to study cardiac function and tissue properties in the living heart of mice as was recently shown by Befera et al. 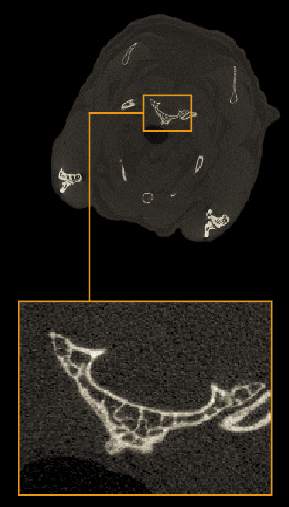 In addition, simultaneous imaging of perfusion or innervation together with tissue viability at sub-half-mm resolution is just one of the many other unique capabilities of MILabs’ SPECT/CT and PET/SPECT/CT systems. 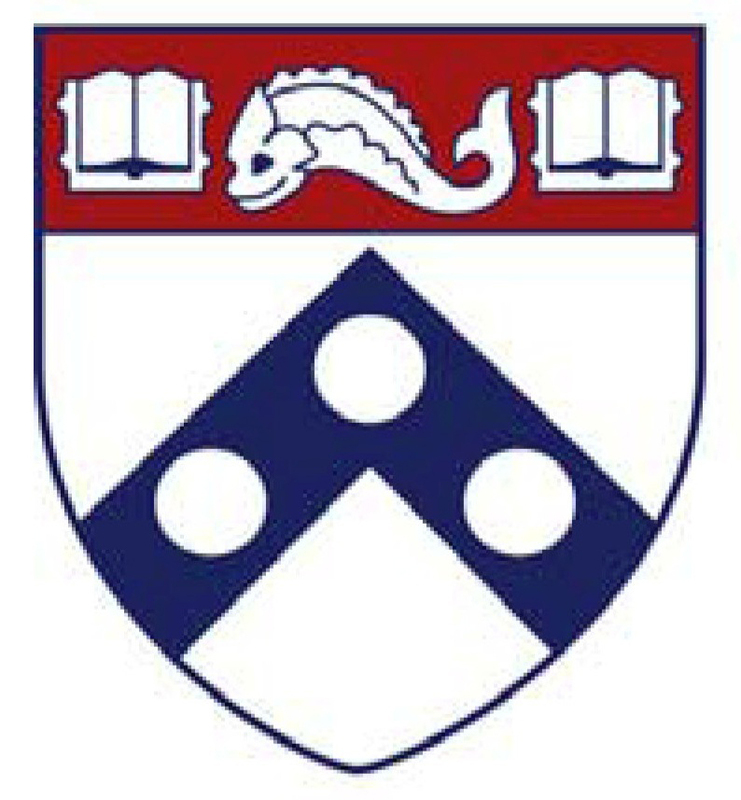 The University of Pennsylvania has installed the latest MILabs U-SPECT+ system to advance several ongoing research topics. U-SPECT+ will deliver ultra-high resolution, quantitative results for brain, cardiac, cancer and other applications. 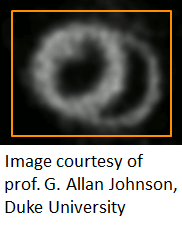 High–energy isotopes like 131I and 231Bi are very hard to image with conventional micro-SPECT. MILabs’ patented VECTor cluster pinhole technology enables for the first time to perform high sensitivity SPECT imaging of such “difficult” isotopes with a resolution of better then 0.7 mm.